The auto industry is undergoing a large-scale disruption, not seen in its over 100 year history. Connected mobility, autonomous driving, digitization and electrification are driving change at unparalleled speed. Around the world, there are 1 billion cars in operation today and 75M new registrations every year. By 2020, more than 220M cars will be fully connected – making way for a new billion-dollar marketplace and a completely transformed industry. Here in the MENA region, automobiles are a way of life. Ranging from luxury brands to affordable, mass-market ones, global automotive manufacturers have established a significant presence throughout the region. Just like most places across the world, buying a car can be a very personal decision and one that leads to memorable experiences. Today, the purchase process itself is an experience, made possible through technology and digitization. By 2020, it is estimated that 3.37 million cars will be sold in the MENA region and the ‘always on’ phenomenon amongst customers, powered by mobile penetration, has unlocked a world of opportunities for businesses to reach prospects on their preferred screen of choice, anytime, anywhere. With mobile becoming the device of choice, automotive marketers have an opportunity to reach potential customers on the channels and platforms they spend most time on. In the US for example, the connected consumer is driving growth. Millennials in the US represent the largest new-car buyer segment. 85%+ of all new car purchases begin online and mobile has increasingly become consumers’ most important place for information. Adding to this is that half of customers are interested in buying a car from a tech company like Apple or Google. 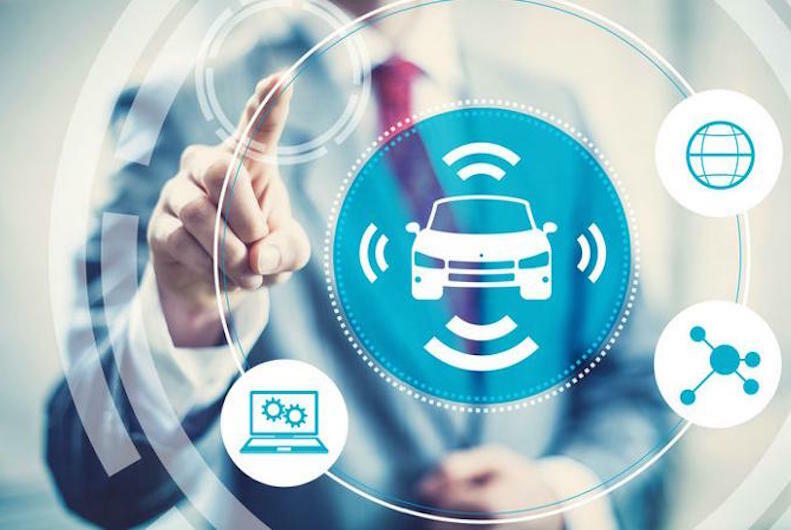 For an industry which has engaged with customers in traditional ways, now is more important than ever, for auto brands to innovate and disrupt their marketing ecosystem. In the new world of on-demand transportation, traditional auto makers and dealers face new categories of competition. In addition to driving new model awareness, purchase consideration, and retention, auto marketers must compete to remain relevant – in order to capture consumers’ attention and stay top of mind as the industry faces further disruption. In the MENA region a challenging year for auto sales, and the impending launch of VAT from 2018 will push marketers to innovate and drive creativity. With over 164 million people on Facebook in the region and 63 million on Instagram, online platforms are the best places to reach the 21st century auto buyer. MENA consumers are discovering what they need, when they need it, all on their most personal device, because the shift to mobile has already happened. For the auto industry, this means brands are being discovered and decisions are being made, all in the palm of the hand. The wealth of insights available online, combined with 1st and 3rd party data, allows for sophisticated targeting that cannot be matched on any other channel. The internet enables marketing, personalization and measurement at scale, allowing one-to-one and one- to-many engagement. Rounding this off is the ability to personalize communication based on people’s likes and interests, or retarget a consumer with the exact vehicle they’ve researched, generating leads and conversions. After purchase, today’s digital ecosystem helps marketers establish long-term relationships with their customers. With the MENA region’s auto aftermarket set to grow to $14.8 billion by 2021, marketers can creatively drive service, parts and even a second car purchase through the power of digital media. Today’s online ad formats enable immersive experiences and can drive sales, calls to action and other measurable results. 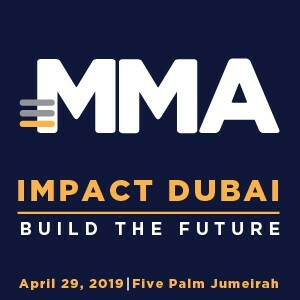 For example, Mercedes-Benz Middle East launched a Messenger Chatbot service to streamline customer care, and provide quick and easy access to information and by answering questions through the platform given their time their customers spent on it. This made Mercedes-Benz the first automotive brand to go live with Facebook’s Messenger Chatbot service, which allows users to book test drives, explore the latest model range and more – just by chatting. Moreover, the brand used Facebook’s lead ads to generate thousands of test-drives through efficient targeting. In a multi-screen, omni channel environment, digital engagement on a platform like Facebook has consistently proven how auto partners efficiently drive awareness, consideration, and “move metal” by prioritizing and mobilizing people. The MENA region is set to become the third fastest growing vehicles sales market in the world, and today’s fast growing brands cannot wait for purchase intent, but they need to create it. 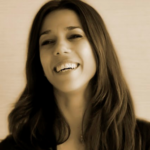 The author, Eleni Kitra, is the Head of Automotive and Financial Services, Facebook MENA.